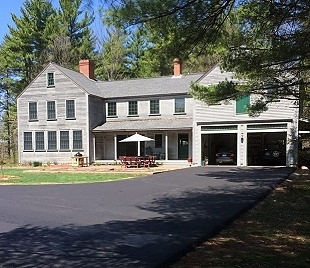 Norman Ruck Excavating & Paving is a full service family-owned and operated excavation and paving company located in Biddeford, Maine. But they are more than just trucks and equipment in that their true satisfaction comes by their ability to communicate effectively with their customers and deliver on every promise. Norman Ruck has assembled a great team dedicated to quality and service. 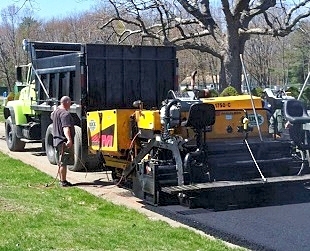 There are few paving and excavating companies with the years of experience that you will find on the Ruck team. Experience to make promises and deliver results from the start of your project though to the very end. 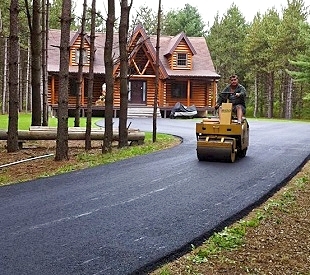 Norman Ruck is recognized as the leader in the field of earth moving throughout Southern Maine. The offer a full range of excavation services including, site grading, paving, utilities installation, concrete, trucking, and road construction. Ruck's has the resources for projects of all sizes along with a passion for excellence and experience resulting in a family company with a envied reputation for providing a quality product on time and on budget. 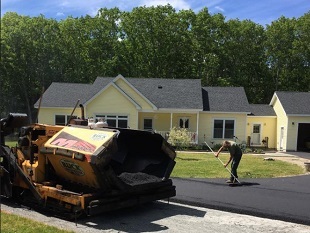 At Norman Ruck Excavating & Paving it is our mission to deliver value-added services to our residential and commercial customers in Biddeford, Saco, Scarborough, Kennebunkport, Arundel, Portland and the surrounding communities. Call for a quote or more information.